All Agendio planners include Divisibles, which is the name of the space for lists that you can also subdivide as you wish. We are often asked why? The reason is simple: We all have tasks to do and things to remember that do not belong at a specific time or on a specific day. Todos that you will fit in when you have the chance, tasks you plan to juggle during the week or things to pick up or drop off when you happen to be in the area. Also, things you want to track, project progress and your children’s activities or your school coourses. And how about one often-overlooked area: Me-Time, because it’s important to carve out time for yourself. One way to do this is to write down in your Divisible things you want to do for yourself so they are not far from the tasks you must do for your job. 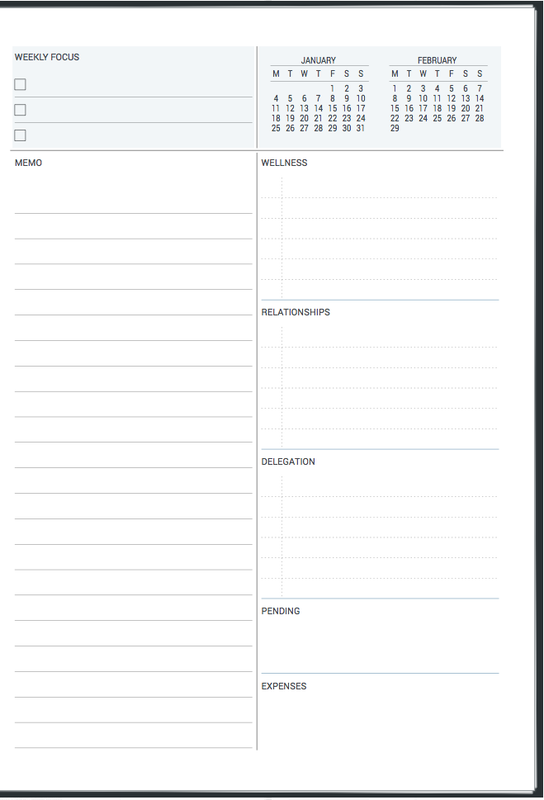 I don’t understand how some people use planner layouts that do not have enough space for general Todos. We are consistently told by our customers that they actually have more things in their divisibles than in their schedules, and when we ask whether this is new for them, the typical answer is that they always had all these responsibilities and needs, they just didn’t have a good place for them. 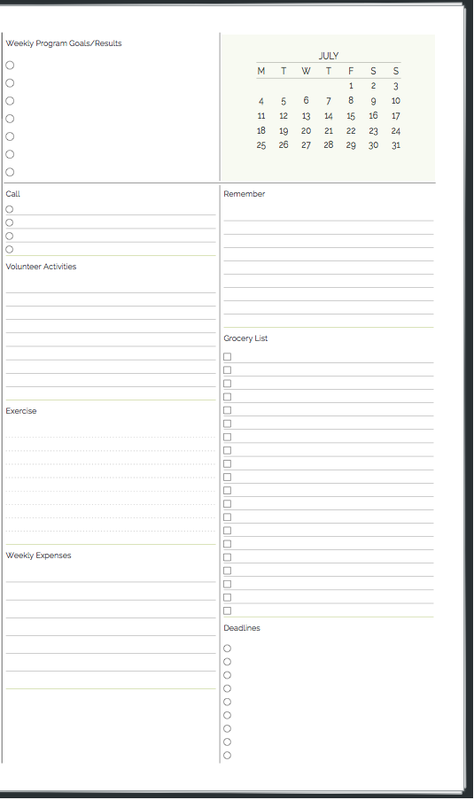 If you have a busy schedule and you use a planner that consists mostly of schedule pages and limited room for general activities, I would love to hear how you manage and why you don’t miss having that general space to list all that other stuff that you still must get done. Remember that some tasks are best placed in a divisible initially and then during the week moved to a specific time slot once you know how your week is playing out.